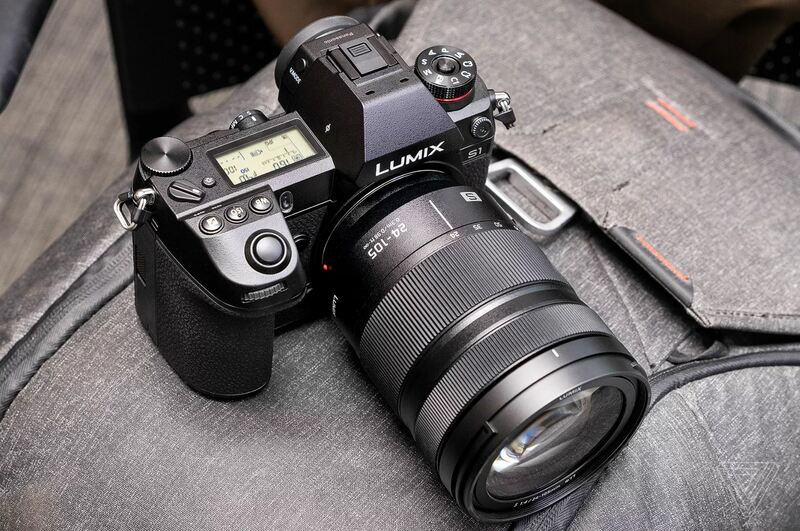 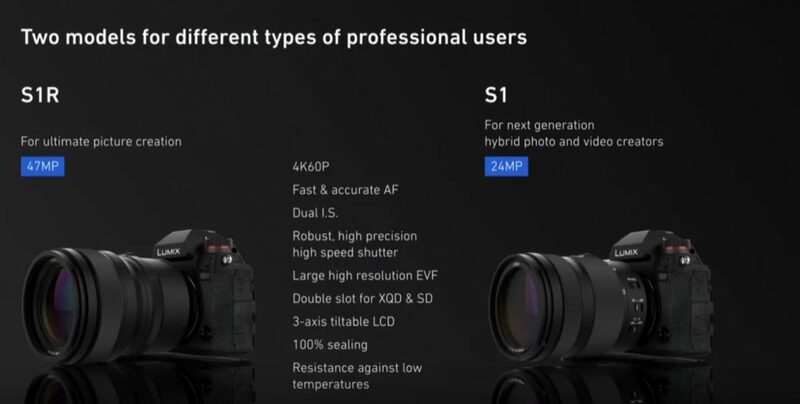 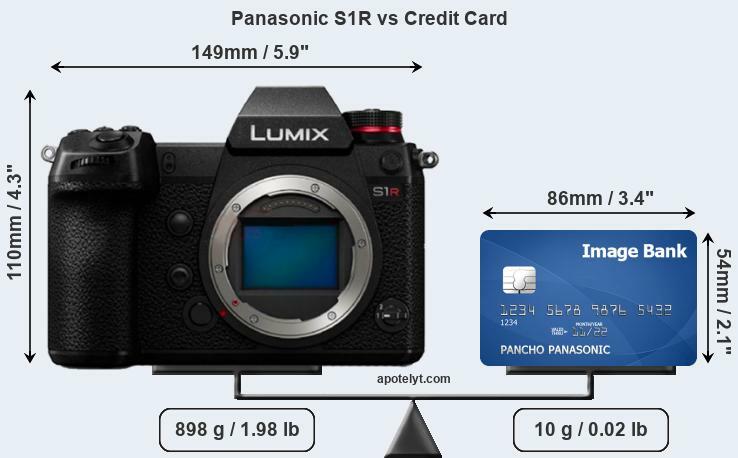 Camera comparison site apotelyt has just updated the price of Panasonic Lumix S1 and S1R, and posted the size comparison and specs comparison of Panasonic S1 & S1R with Canon EOS R, Nikon Z6 & Z7, Sony a7 III & a7R III. 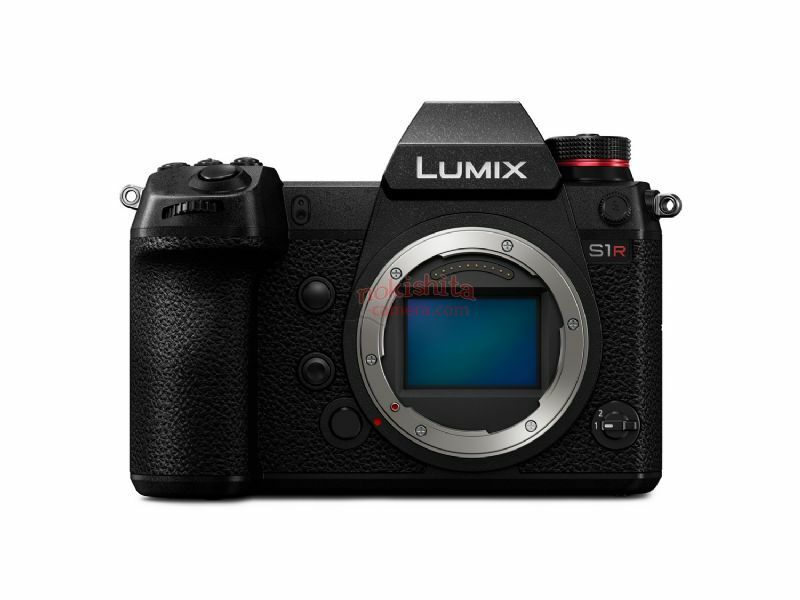 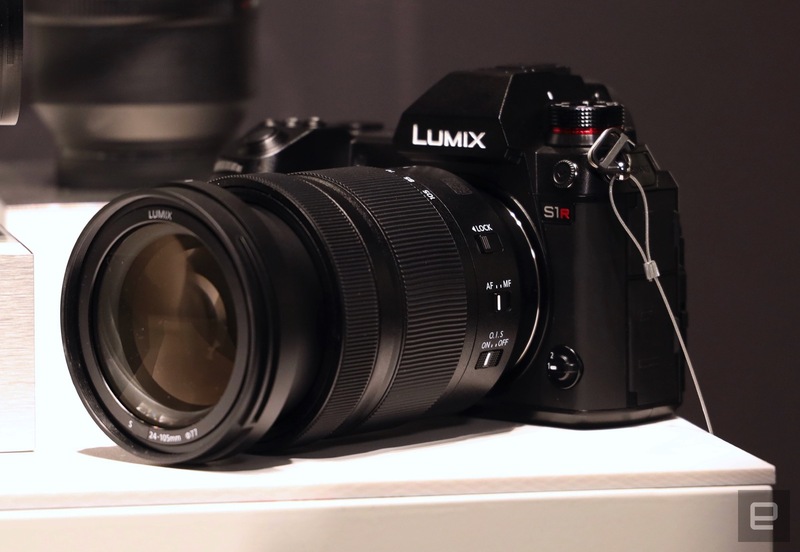 Author adminPosted on January 31, 2019 January 31, 2019 Categories Camera Rumors, Panasonic S SeriesTags Image, L Mount Rumors, Leak, Panasonic Full Frame Mirrorless Lens, Panasonic Lumix S, Panasonic LUMIX S 24-105mm f/4L Macro OIS Lens, Panasonic LUMIX S PRO 50mm f/1.4 Lens, Panasonic LUMIX S PRO 70-200mm f/4 OIS Lens, Panasonic S1 Deals & Cheapest Price, Panasonic S1R Deals & Cheapest Price, Price, SpecsLeave a comment on Panasonic S1 & S1R Detailed Specs, Price, Images Leaked ! 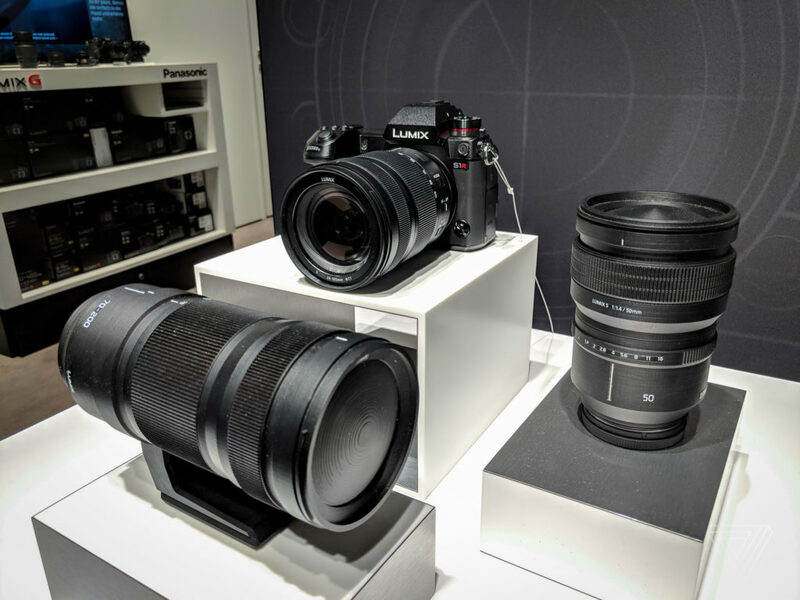 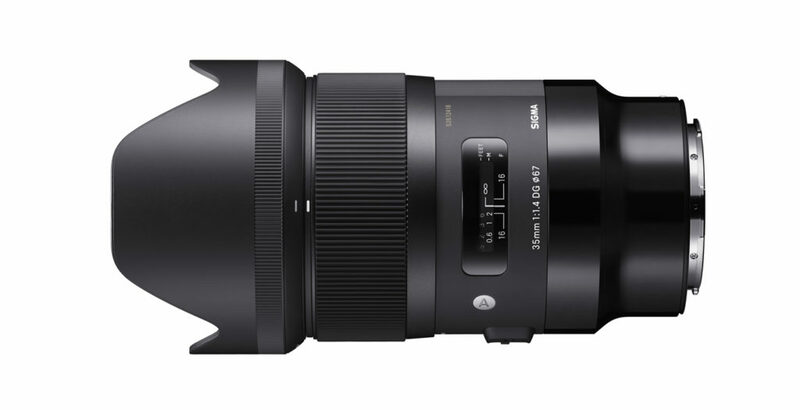 Author adminPosted on January 25, 2019 January 29, 2019 Categories Camera Rumors, Lens Mount, Panasonic S SeriesTags Announcement, L Mount Rumors, Panasonic LUMIX S 24-105mm f/4L Macro OIS Lens, Panasonic LUMIX S PRO 50mm f/1.4 Lens, Panasonic S 70-200mm f/2.8 L-Mount Lens, Panasonic S1 Deals & Cheapest Price, Panasonic S1R Deals & Cheapest Price, Price, SpecsLeave a comment on Panasonic S1 & S1R, S Series Lenses Specs Roundup, Official Announcement Next Week !